Stop reading the same stories over and over again! 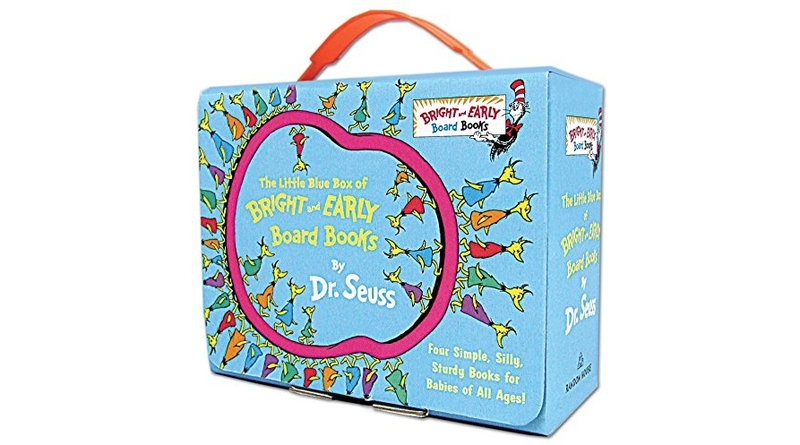 Amazon has an awesome deal you can score on The Little Blue Box of Bright and Early Board Books by Dr. Seuss (Bright & Early Board Books(TM)) for $10.99 (reg. $19.96) shipped!